38.11 acres with stunning 360 degree snow-capped mountain views!! Paved county road access. 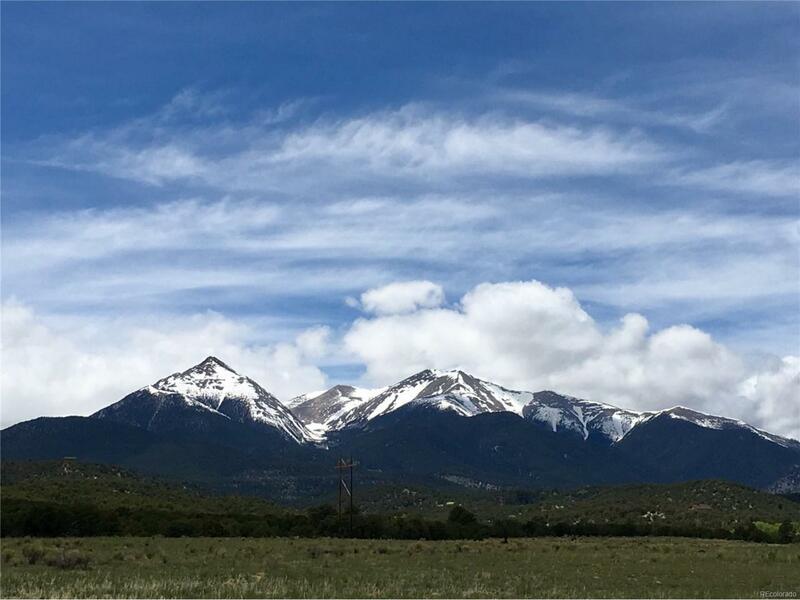 Approximately 10 miles from Downtown Salida. Excellent proximity to Monarch Mountain and the Arkansas River. Relaxed subdivision comprised of 35 acre tracts or larger. Current Land Owners Association dues are $250 for road maintenance throughout the subdivision. This is it, build your Colorado Dream Home here!